In the hectic filming schedule of MBC drama The Moon that Embraces the Sun, actor Jung Il Woo is spending some time to visit Japan to promote the drama series 49 Days. Jung Il Woo will be in Japan on February 3rd, 2012 for a large-scale fans meet with the local fans in Japan for the drama of 49 Days which was popular in 2011. He is expected to use the short free time between the filming of The Moon that Embraces the Sun to attend the activity in Japan. IN this Japan fans meet, Jung Il Woo, Nam Gyu Ri and Jo Hyun Jae will sing the theme song of 49 Days together, increasing the expectations for the event. After the drama series 49 Days was broadcast on Japan’s KNTV last summer, it received a lot of positive response. So in autumn, it was broadcast again in Fuji TV, gaining high popularity in Japan. 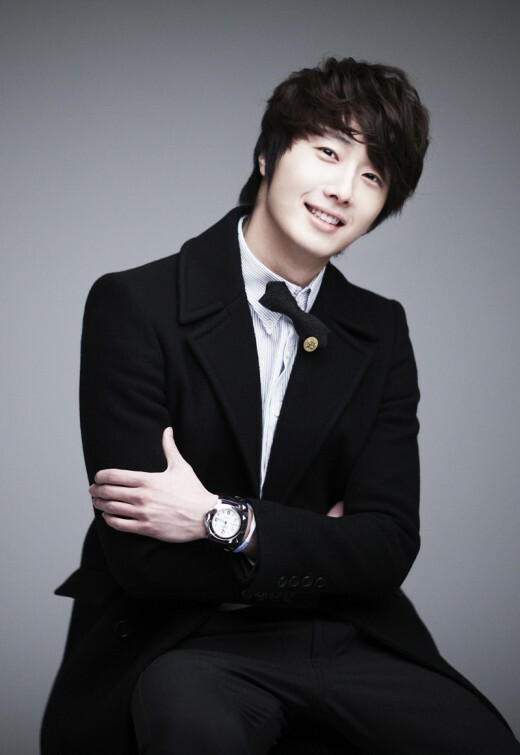 The unique charm of the role of scheduler that Jung Il Woo was playing allowed him to attract many Japanese fans. Currently, Jung Il Woo is playing the role of Prince Yang Myung in The Moon Embracing the Sun, and has received positive response for his acting.